If you’re interested in property research, one of the statistics you must keep an eye on is unemployment levels. You see… jobs growth attracts people and leads to population growth and wages grow. And when people feel secure in their jobs, when they feel financial secure, they’re more likely to make large purchases like buying a home. 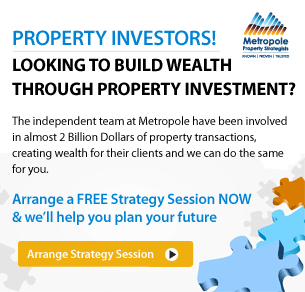 So the falling unemployment rate is good news for property. In fact despite job growth stalling, unemployment has dropped to 8.7% in June as fewer people look for work and the casualisation of the Australian workforce continues. 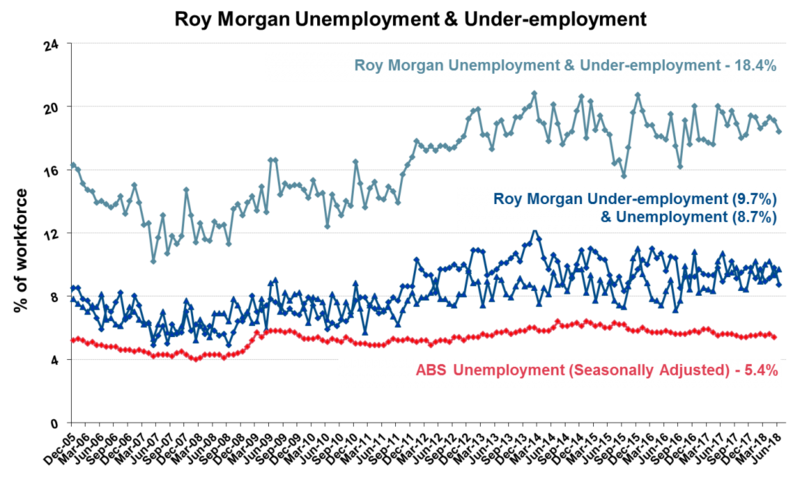 By the way… this “real” unemployment figures of 8.7% for as quoted by Roy Morgan remains substantially higher than the current ABS estimate for May 2018 June of 5.4%. 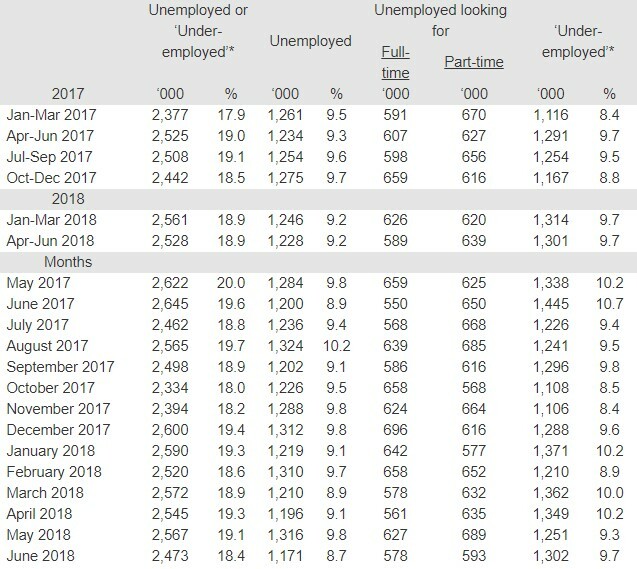 In addition 1,302,000 Australians (9.7% of the workforce) are now under-employed, working part-time and looking for more work, a fall of 143,000 in a year (down 1%). 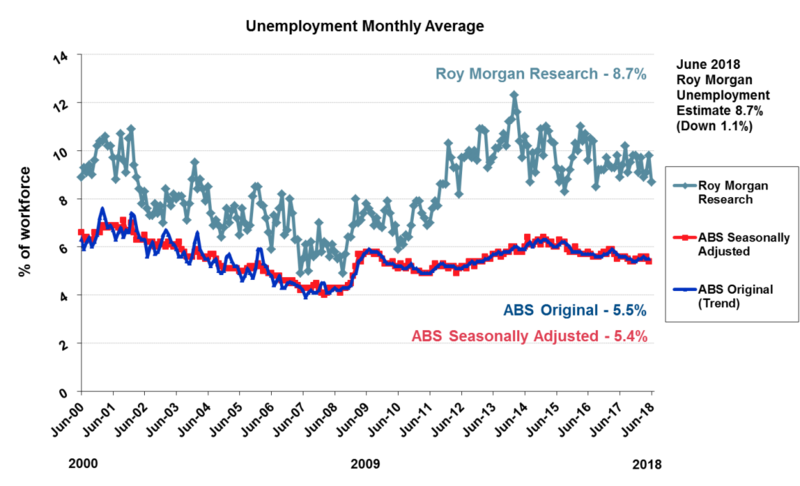 Source: Roy Morgan Single Source October 2005 – June 2018. 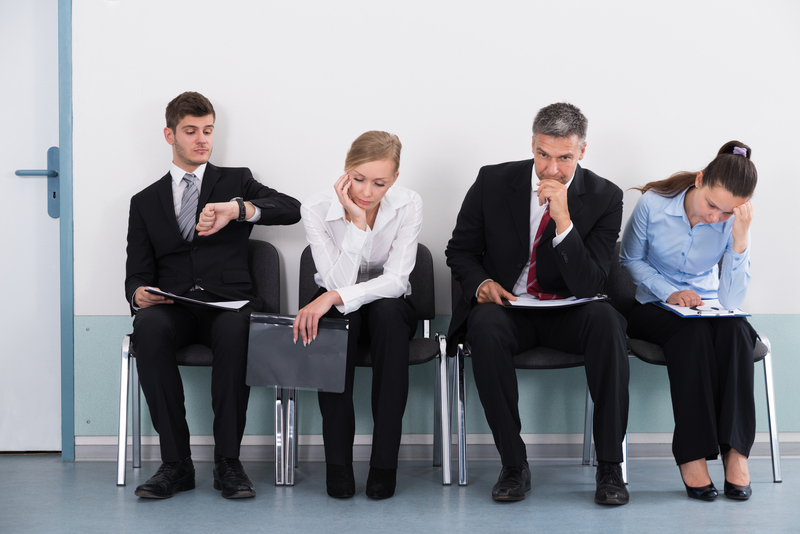 Average monthly interviews 4,000. 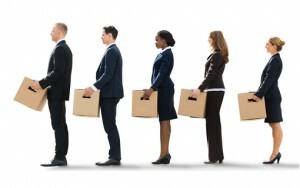 *Workforce includes those employed and those looking for work – the unemployed. “Today’s Roy Morgan employment estimates show unemployment dropping to 8.7% in June now 0.2% lower than a year ago with 1.17 million Australians unemployed. 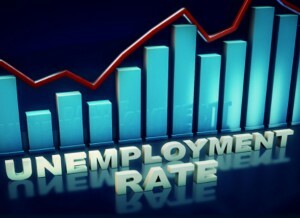 However the drop in the unemployment rate isn’t because of a surge in employment. “Overall Australian employment is down 85,000 compared to this time a year ago with 215,000 new part-time jobs created over the last year not enough to offset the loss of 300,000 full-time jobs but indicative of the increasing casualisation of the Australian workforce in the age of the ‘gig economy’. “This increase in part-time employment means under-employment remains at a high level of 9.7% with 1.3 million Australians now under-employed. Although a total of 2.47 million Australians (18.4% of the workforce) now unemployed or under-employed is the lowest combined figure in 2018 it remains over three times higher than the official ABS unemployment level of 715,000 (5.4%) for May. “These figures show that the long-term employment trends of increasing casualisation of the Australian workforce remain in effect and illustrate the need for accurate statistics into the true employment situation in Australia. “Only by having a detailed understanding of real levels of unemployment and under-employment in Australia can the Government and important institutions such as the RBA set the right policies to handle Australia’s labour market. 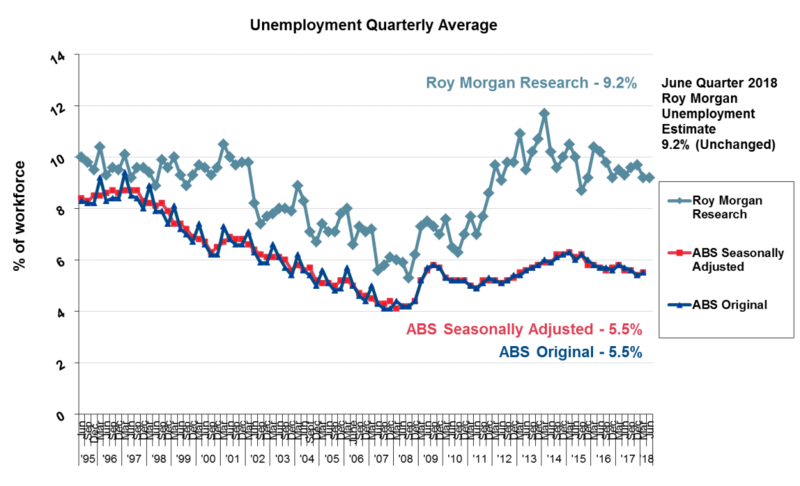 “The question of how a country at near full-employment as the ABS figures suggest can have record low wage growth is often posed but the answer is clear to anyone who has kept up to date with the latest Roy Morgan monthly employment statistics. “Over 2.4 million Australians looking for work or looking for more work in June explains why wage growth in Australia remains at record lows. (Unfortunately the ABS does not release this figure in their monthly unemployment survey results).